"If you like this site you’ll love the guidebook. 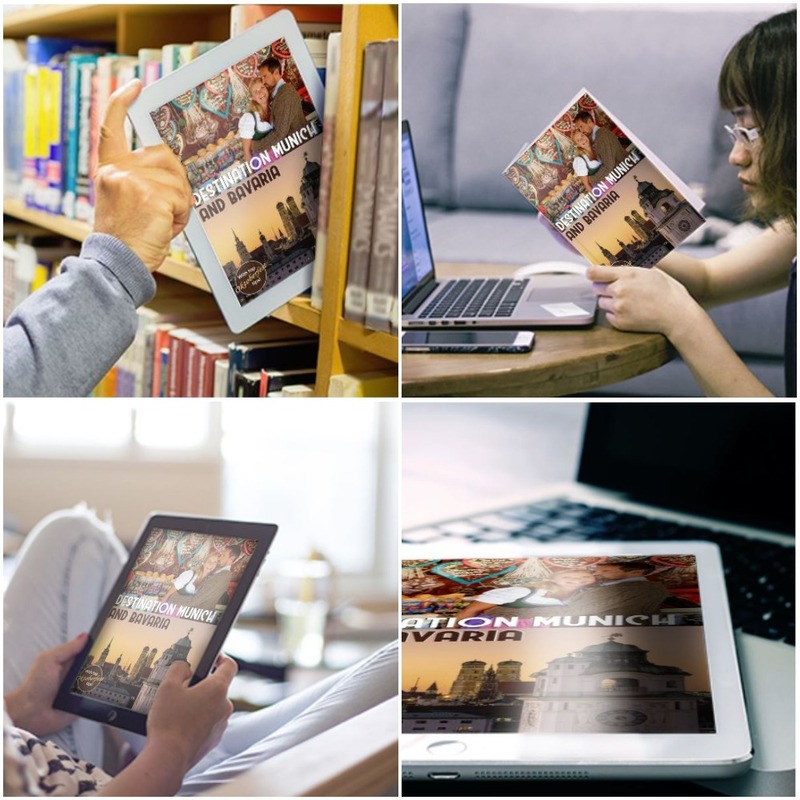 Destination Munich and Bavaria is the most up-to-date and entertaining eBook about the region on the market!" Hi, I'm Stuart, the author of this website. Even when I was floating around South-East Asia I dreamt of writing a guidebook about Bavaria after I moved here. 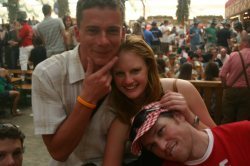 It just seemed like a logical extension to my background as a journalist and my passions for travel, taking photos and talking to people. My original idea was to call it "Running in Lederhosen: From a small Australian town to the beer tents of Bavaria – One man’s inspirational journey." What do you think of the title? Luckily for both you and me, I’ve gone with something shorter and sweeter. Introducing the PDF eBook "Destination Munich and Bavaria"! "This eBook is 224 pages of fully-updated travel intelligence. It’s all you need to discover the real Bavaria." 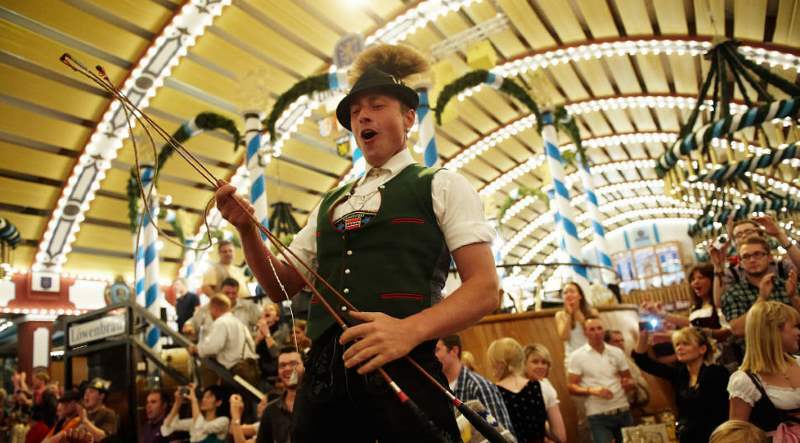 Bavaria is one of the most famous regions in Europe and its icons are renown – the Munich Oktoberfest, lederhosen and Dirndl dresses, flashy BMWs, humungous pretzels, the fairy-tale castles of King Ludwig II, who hasn’t at least heard of them? But what’s really fascinating about the region is the contrasts. Just a century ago Bavaria was an agricultural backwater whose folksy inhabitants stuck to their traditions and tried to avoid world affairs whenever they could. Things changed a lot after World War II. Manufacturing and high-tech industries sprang up and wealth and immigrants started rolling in. Now Bavaria is a heady mix of all those things. The locals are just as proud of their booming economy and world-famous brands as they are of their traditional cuisine, clothing and culture. If I could put it in a nutshell: Bavaria is a fun, fascinating place and an essential part of any European tour. "Destination Munich and Bavaria offers a wealth of info for the independent traveller – and it’s fun to read, too." After years running www.destination-munich.com I know exactly what readers are after: Reviews of festivals and attractions, ideas for day trips, practical "getting around" info and features on Bavaria’s history and culture. The eBook has all of that in spades. 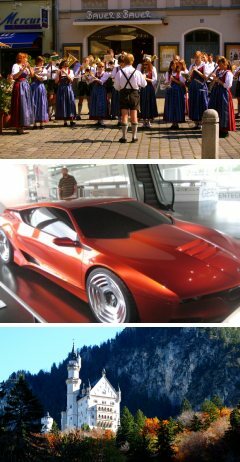 Destination Munich and Bavaria not only looks great, it's incredibly versatile. Take the section on attractions, for example. 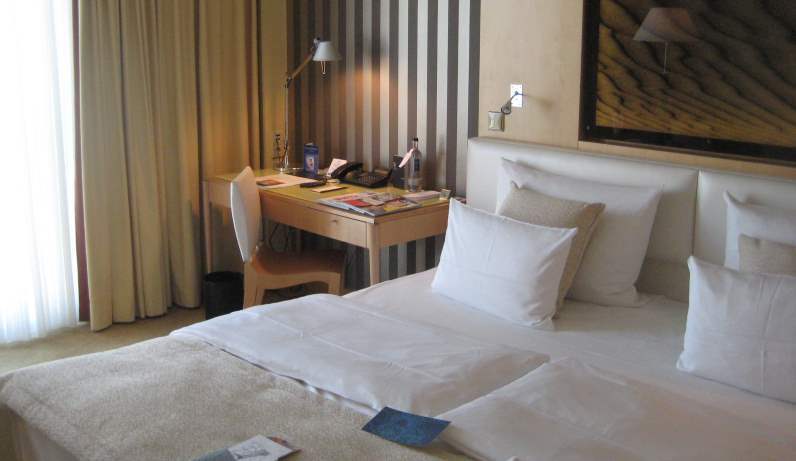 I’ve researched, visited, and reviewed 61 of Munich's star attractions so that you can choose exactly where you want to spend your time. And with directions, opening hours and entry prices listed, you won’t have to worry about the little things, either. 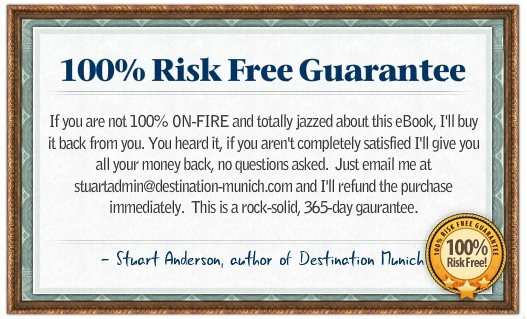 "Stuart, What can I say: your ebook saved my honey-moon! My husband and I were driving around Europe after our wedding on August 4. We only had a week to spend in Germany but there were so many things we wanted to see that were in your book, so I bought it! We went to Ludwig's castles, the English Garden, the Nyphenberg palace, and much more! I simply dont think it would have been possible without your helpful advice and tips. A very heartfelt thank you!" Care to take a look inside? I’ve prepared a 14-page preview of Destination Munich and Bavaria to give you a taste of what the whole book looks like. Just grab a corner of the page and flip it over, and of course you can zoom right in to read the text. You’ll never get lost with the eBook’s high-quality, full-color maps. 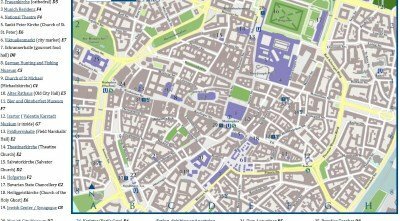 I'm really excitied about Destination Munich and Bavaria's maps! They’re an essential part of any travel guide and I’ve gone all out to provide you with the best maps and plans possible. 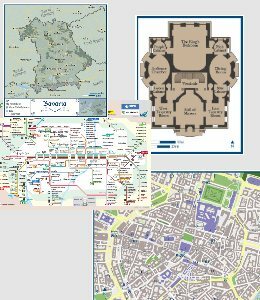 The eBook includes: a Bavaria overview map, six large city maps, seven smaller area maps and two subway maps. 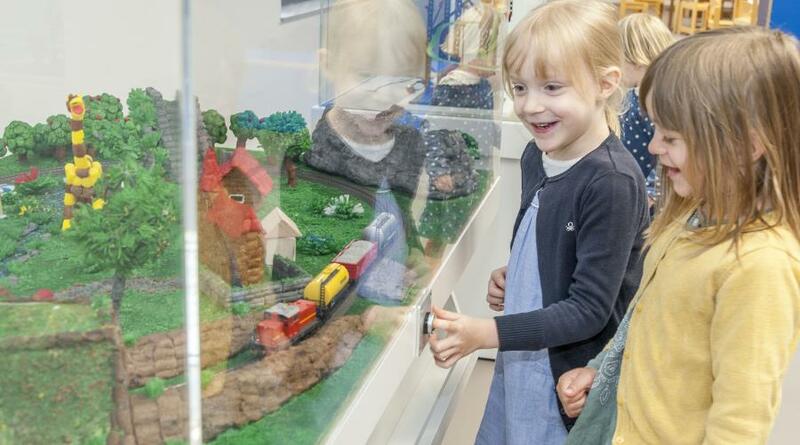 There are also five floor plan maps of art galleries and attractions including the Neuschwanstein Castle, the Nymphenburg Palace and Linderhof Palace. Not only are these plans just fun to look at, you can actually use them to get around and find out what you’re looking at. All the maps are coloured, but if you want to print them out in black and white they'll work just as well. 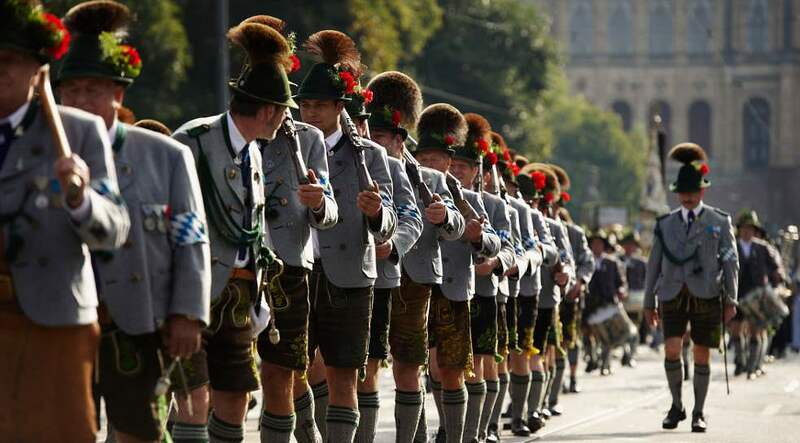 The Oktoberfest: Get the low-down before you go. 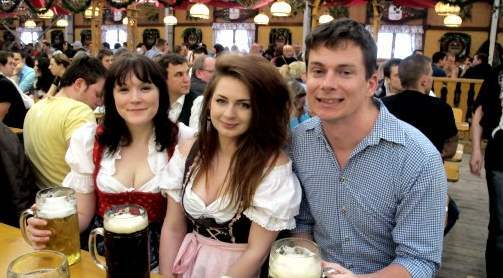 of pals at my first Munich Oktoberfest. ▪ Do I need to book a table? ▪ What are the different beer tents like? ▪ What should I say to effectively "chat up" that attractive girl/guy I rather fancy? ▪ What are the lyrics to that song that goes "Schwim, Schwimm, Schwimm…"? and so on. There’s also a map of the Oktoberfest grounds so you’ll be able to work out exactly where you are, provided you haven’t drunk much delicious Munich beer, of course! "Dear Stuart, Im really impressed with this eBook. Your passion really comes through in your writing and it made me more excited about my own trip! Its also very well researched –-- Ive found interesting facts here that I havent read anywhere else. I recommend this book for anyone who is planning to visit Bavaria and wants to be informed about what they are seeing!" Enrich your understanding. Get the backstory. 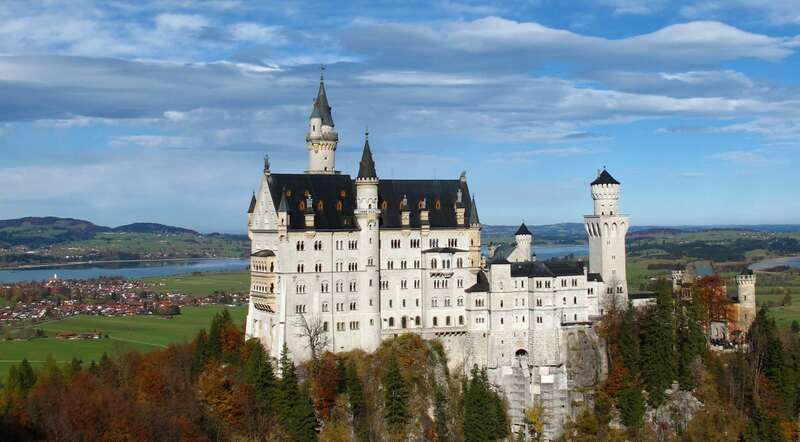 Bavaria's history is rich, turbulent and fascinating. Some of the stories I found the most fun to write were the backstories. 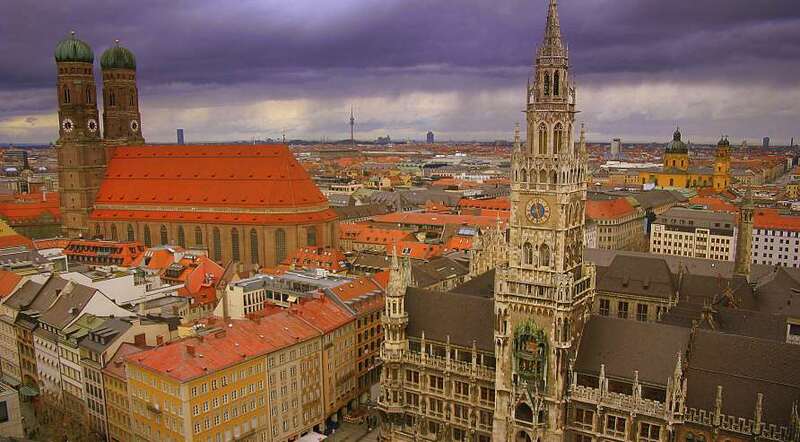 This is where you can learn about the people, history and culture that make Munich and Bavaria so special. Get the backstory behind lederhosen and Dirndls and find out about the "Munich Beauty" who caught the eye of a king. Many fascinating chapters from the city’s past are covered including the infamous "Munich Agreement", the "White Rose" resistance movement and Bavaria’s short spell as a communist republic. 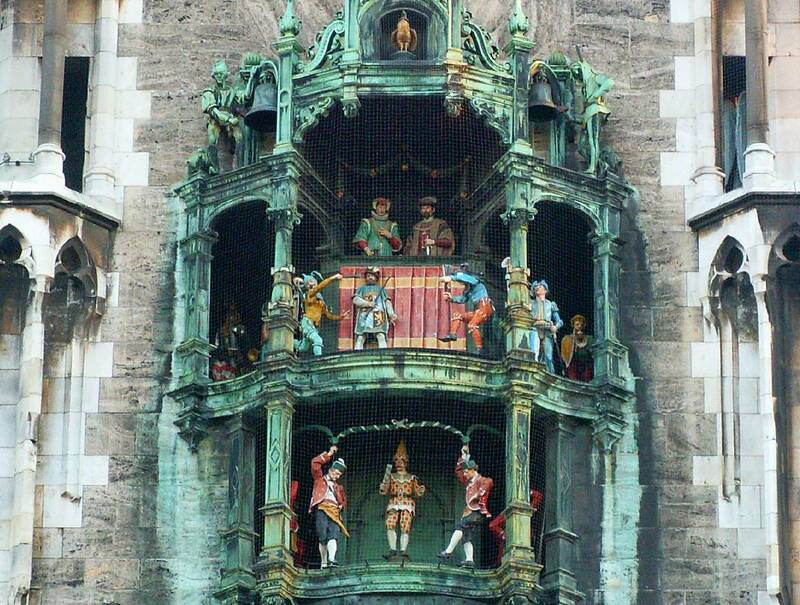 On a lighter note, there are also stories on Munich’s famous glockenspiel, the city's love affair with beer and board surfing in this, a landlocked city! Destination Munich and Bavaria comes as a PDF file so you can use it pretty much any way you like! The eBook comes in a portable PDF form which means you can put it on your tablet computer or smart phone. And of course, printing pages out still works :-) *Note: Old cover shown. Destination Munich and Bavaria works great on tablets! If I had to choose I’d just download the eBook onto my iPad and use it as I walked around. Navigation is also a breeze – you can jump from maps to attraction reviews to the table of contents with a quick touch or swipe. But of course, good old, traditional paper still works great. You could either print out the eBook in full or print just the pages you need for your daily explorations. This could be particularly useful for the maps, for instance. 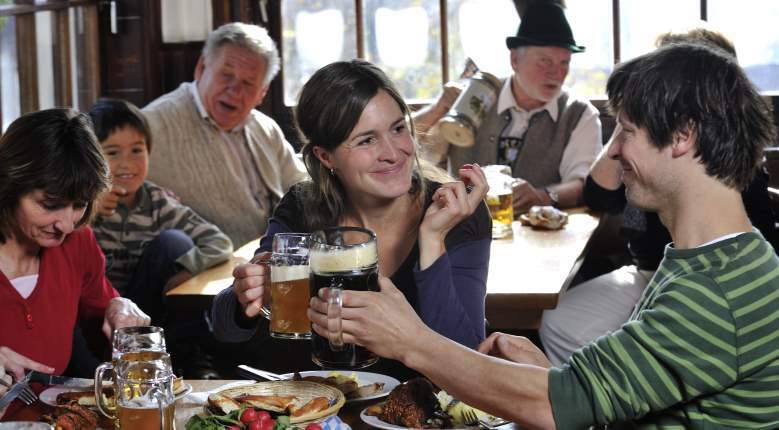 9 DAY-TRIP FEATURES – get out of the city and explore Bavaria with these day trip ideas. 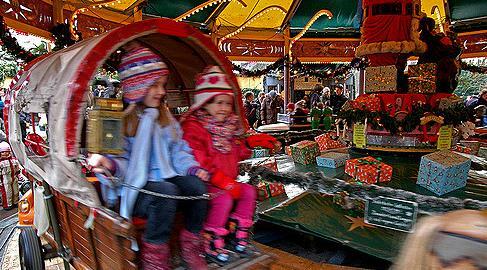 14 FESTIVALS and events other than the Oktoberfest covered, from the Strong Beer Fest in spring to the Christmas markets in December. 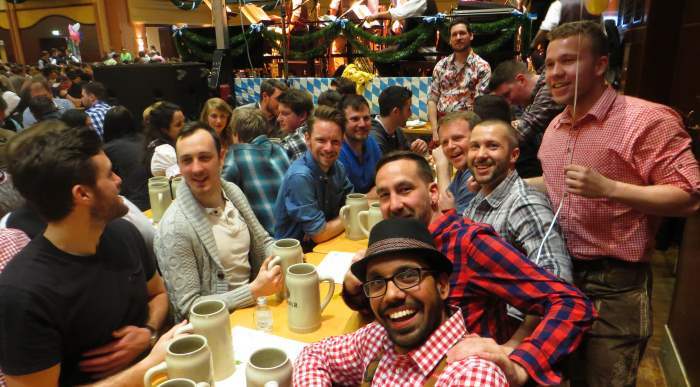 26 RECOMMENDATIONS for where to eat, drink and dance in Munich including reviews of some of the city’s famous beer gardens. 37 ACCOMMODATION REVIEWS so you can find the best place to stay for your budget, from luxury hotels to hostels to campsites. TIPS: Insider advice to help you "cut the queues" and get the most out of your trip – from someone who’s done it all before. DOZENS of photos and illustrations to whet your appetite and give you a glimpse of what you're in for. PLUS: How to do a self-guided walking tour of the city centre, ideas on where to shop, what to do with kids in Munich, and heaps more practical info everything from what the weather is like to how to buy train tickets. The price for Destination Munich and Bavaria? Just USD$10.90. That’s only about €9.40, less than the price of a single beer at the Oktoberfest! Now don’t get me wrong, I’m a fan of traditional guide books like Lonely Planet and Frommer’s just as much as the next guy. 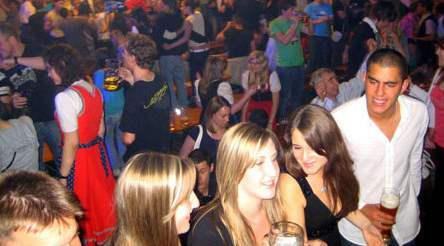 But if you’d like to get everything they offer PLUS a whole lot more then Destination Munich and Bavaria is the guide for you. Since this is an eBook written by someone who lives there, Destination Munich and Bavaria can proudly boast of being the most up-to-date guide on the market. Hands down. And if you find a single mistake or out-dated detail you can get your money back. No questions asked. And if you simply aren’t happy with the product, you can have your money back anyway. Some people worry they can’t really get their full money refunded after an online purchase because of left over credit card or PayPal transaction fees. To make sure you’re fully covered, I’m offering the full sale price of $10.90 back to you PLUS one more dollar if you ask for a refund. Imagine, all that for just $10.90. that’s less than the price of a single beer at the Oktoberfest! 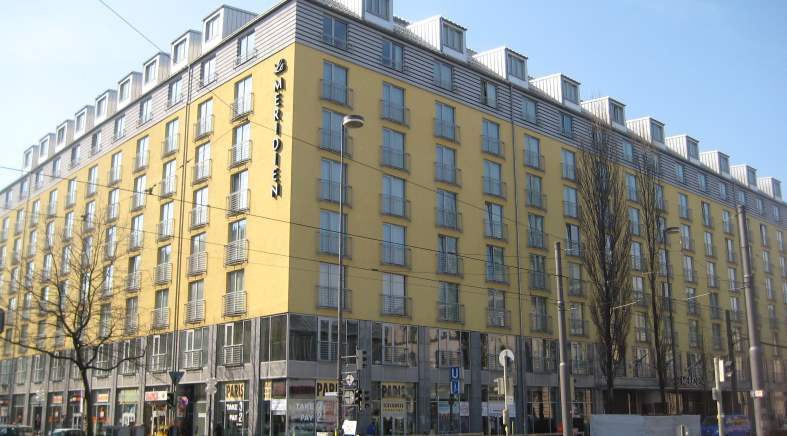 Note: Destination Munich and Bavaria was last updated on: March 31, 2019. 1. Click on the Buy Now! button above. 3. Make your payment and you’ll be taken to another page where you can download your copy of Destination Munich and Bavaria. 4. Since no physical goods need to be shipped you don't have to wait for anything. You can just open the eBook and start reading, dreaming about and planning your trip to Munich! For those of you have who purchused the eBook, what do you think? Was it funny, informative, exhaustive, irritating, silly, fascinating or just plain wunderbar? Please have your say here, and your review will help others who might be considering grabbing their own copy of Destination Munich and Bavaria. 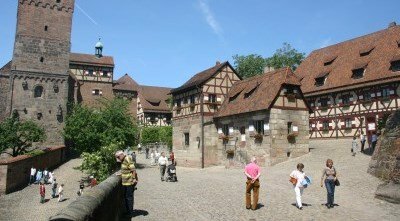 • Jump from Destination Munich ebook back to Destination Munich Home.